This is required by your client after a project/contract has been awarded to you. 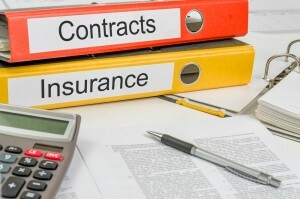 In the event that the contract is not fulfilled, the insurance company can be called upon to pay the bond. The bond amount is usually 5% to 20% of the contract value.